Hello Scrappers! It’s Kim here on this sunny but very chilly Friday. Fall is definitely here this week. The leaves are changing colors and falling all around us. The boys were outside a few nights ago with all their neighborhood friends and they were having a blast raking up all the leaves in our front yard! They would rake a huge pile and then they would all jump in it! Of course I had to get out the camera and take tons of pictures…just like any mom would do! DH even got in the action and got out the leaf blower so he could help the girls and our boys get the biggest pile ever! The girls were even raking leaves from down the street and bringing them to our yard so they had more. They all had so much fun. I look forward to this time of year! 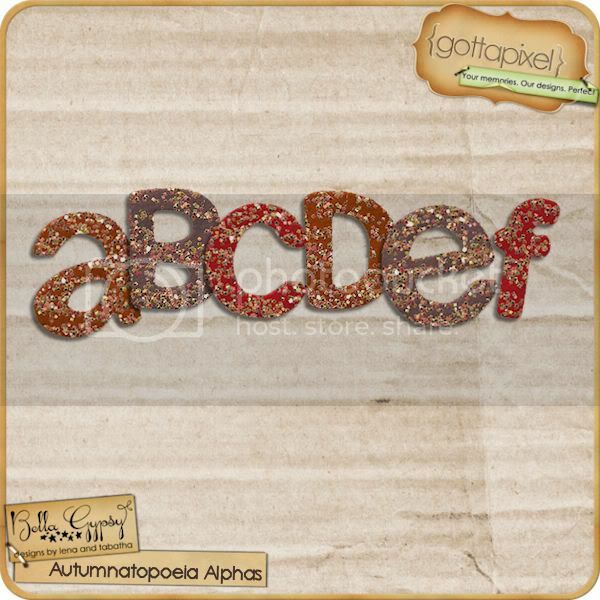 I am also leaving you with a free cluster using Autumnatopoeia! 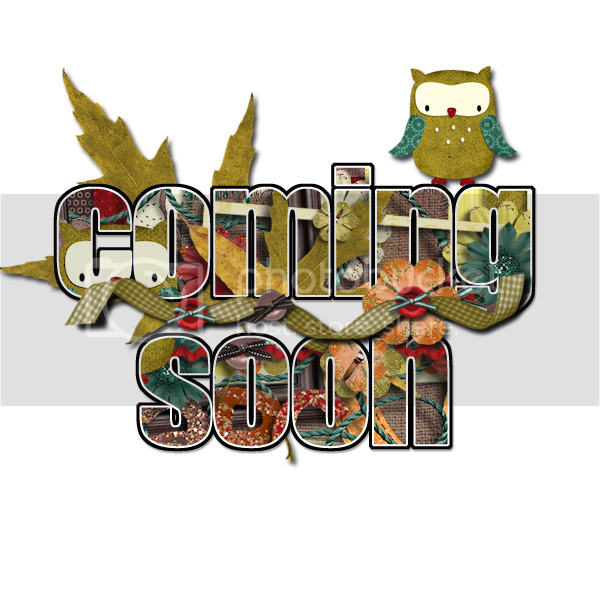 Just click on the preview for your download link! 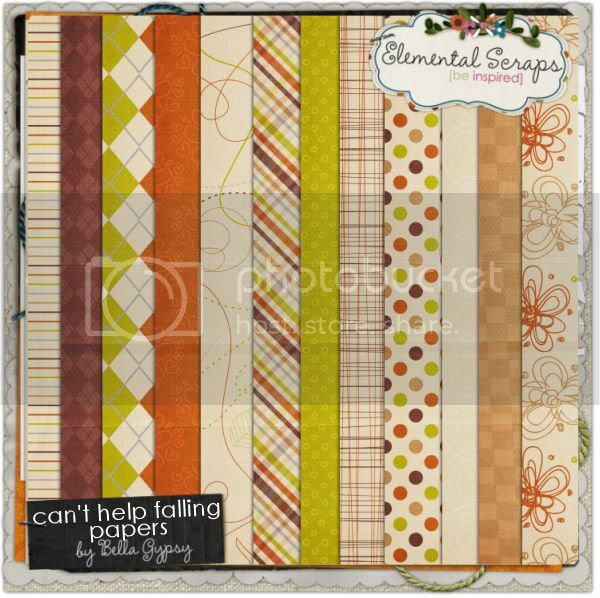 Don’t forget to check out the Bella Gypsy stores at Elemental Scraps, Gotta Pixel and ScrapMatters! I can’t believe it is time for the Gotta Grab It event already! The months are just flying by! Fall is definitely in the air here. Leaves are turning colors, and falling to the ground. Pumpkin stands are popping up all over, and the harvest is rounding up here. My toddler loves taking walks in the woods and hearing the leaves crunch under his feet. Kicking them up in the air is a lot of fun too! I have been in the mood for chili and apple cider! Yum! 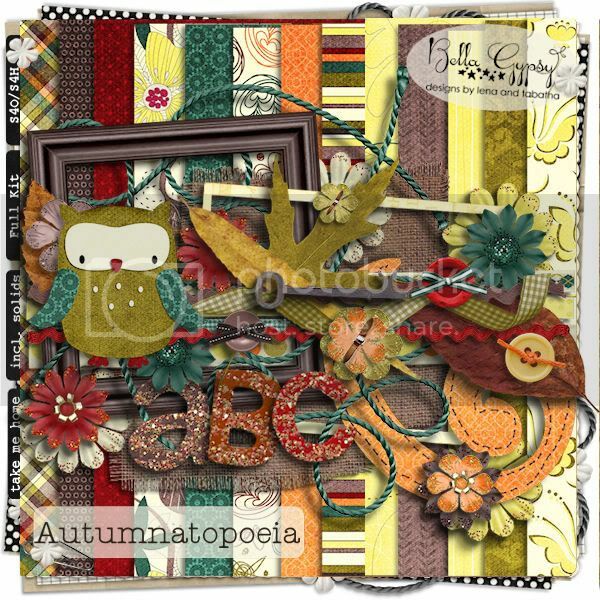 If you have been enjoying this new season like I have then Bella Gypsy’s contribution to the GGI event is perfect for you! 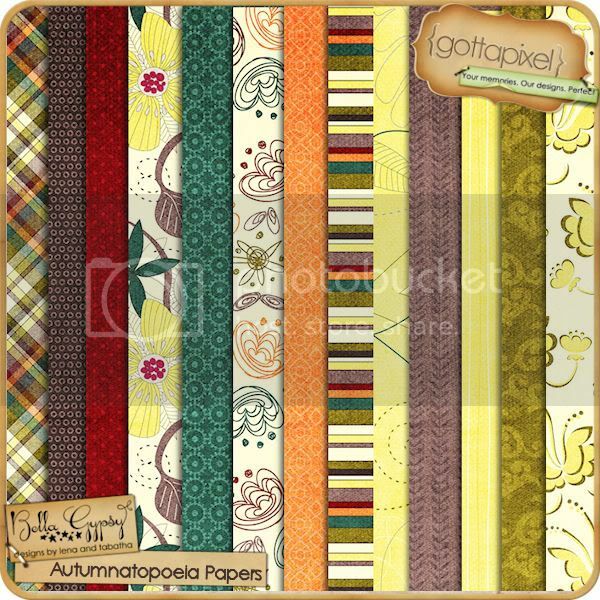 The kit is called “Autumnatopoeia” and I think you are going to fall in love with it! 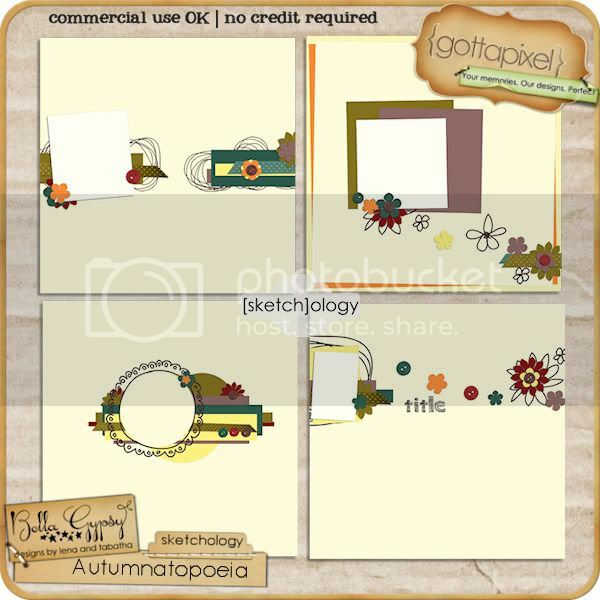 You can grab each piece of this kit for $1 during the Gotta Grab It event. 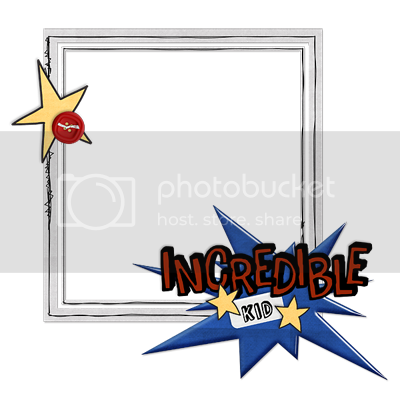 Let me show you this awesome collection! Isn’t it the most adorable kit! I LOVE it!! Don’t miss this great deal! Head on over to Gotta Pixel now!! Happy Friday Scrappers! It’s Kim here on this GORGEOUS Friday. 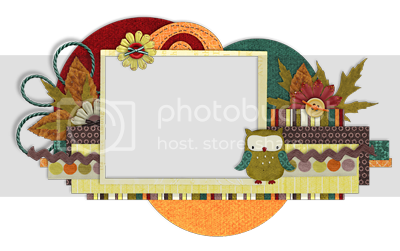 I can’t believe it’s nearing the middle of October already…the leaves are changing, the weather is getting cooler (even though we have had a warm spell this week in the midwest) and the kiddos are gearing up to go Trick or Treating in a few weeks! My boys are getting so excited about the upcoming fall plans…the pumpkin patch, carving pumpkins, raking leaves and of course getting lots of candy! Do you have the cutest ‘lil pumpkin or some pictures of the silliest faces? Have you carved pumpkins or gone to the pumpkin patch? 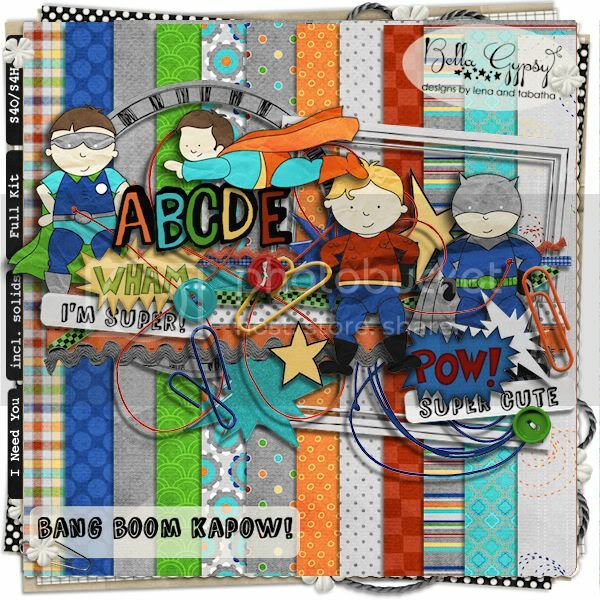 You have to see You Don’t Know Jack…the latest kit from Bella Gypsy. 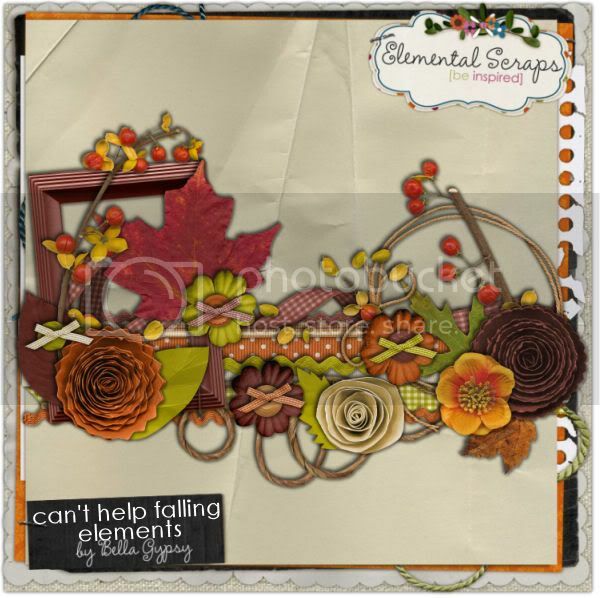 You can find this kit at any of the Bella Gypsy stores…Elemental Scraps, ScrapMatters and Gotta Pixel. Hello Bella Gypsy Fans! I hope you’re having a wonderful day! So far, my day has been….not-so-good! I had my first-ever Root Canal. This is something NO ONE should EVER have to endure! Gosh, I feel like I have been punished by the Tooth Gods or something. Anyway, enough of my whining, let’s get to what we’re really here for…. THIS WEEK’S PEEKS! 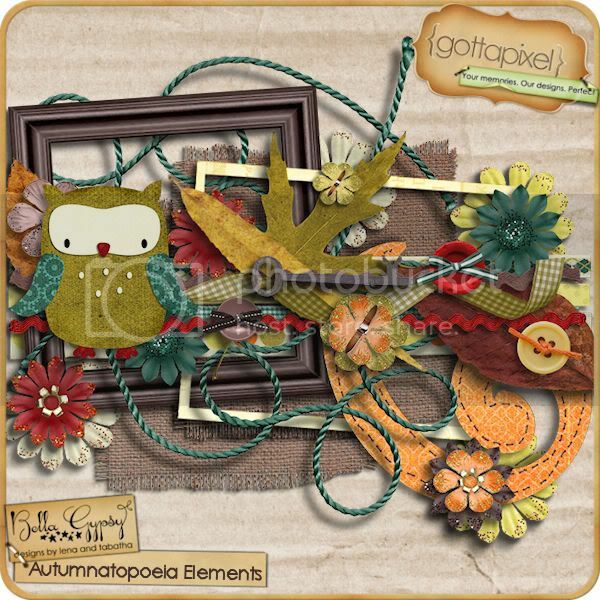 Here is Peek #1…so fall-festive! 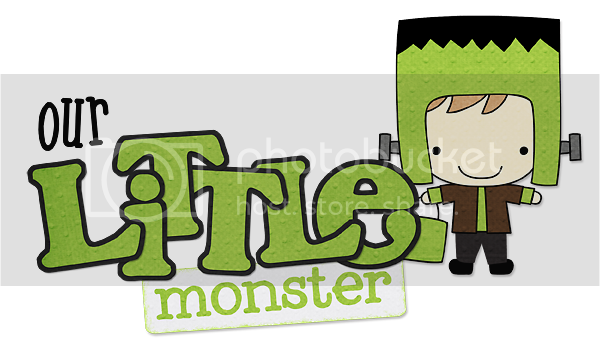 Here is Peek #2…who is ready for some Halloween Fun!? So faaabulous! Right? I cannot WAIT for you all to see these releases when their revealed!! That’s all I have for this week. I think I am going to go smack my foot with a hammer repeatedly. That way I can forget about the pain in my face! I will see you again next week! Hello all! 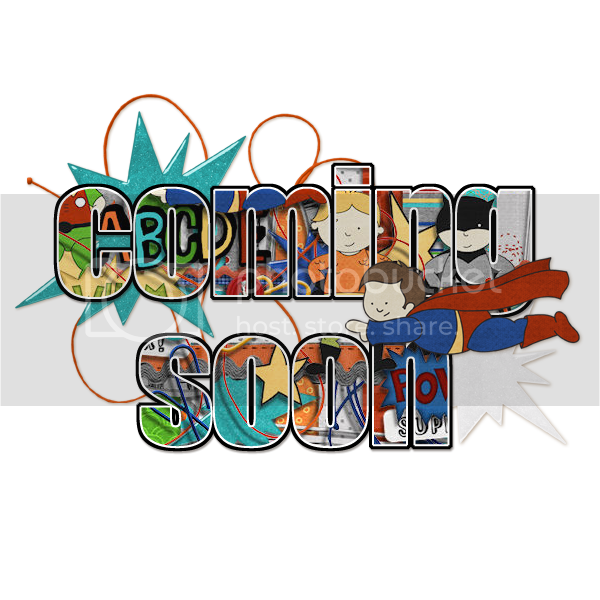 Candi here to throw some sneak peeks your way! This is going to be one of those “Drive By Postings” as I have about two minutes! 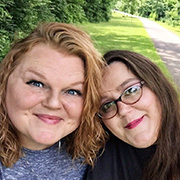 However, don’t let my short post fool you…you’re still going to get the same uber-fabulous and quality designs from Bella Gypsy! These girls rock! So there you have it! Splendid, right?!!! 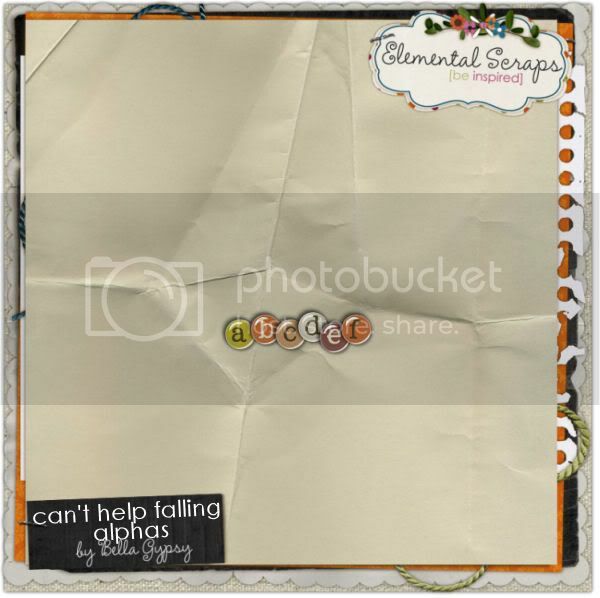 Don’t forget there are always fun new templates to be found each week as well! See you next week, same time….same place! Okay…so maybe not at EXACTLY the same time! !